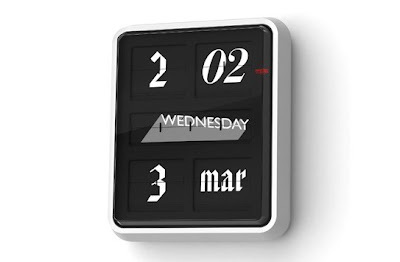 I love this flip clock for the i-phone. Although being Apple illiterate, I'd still prefer a traditional flip clock, like this one from Established and Sons, available here. I, too, am apple illiterate. Glad to know I'm not the only one!